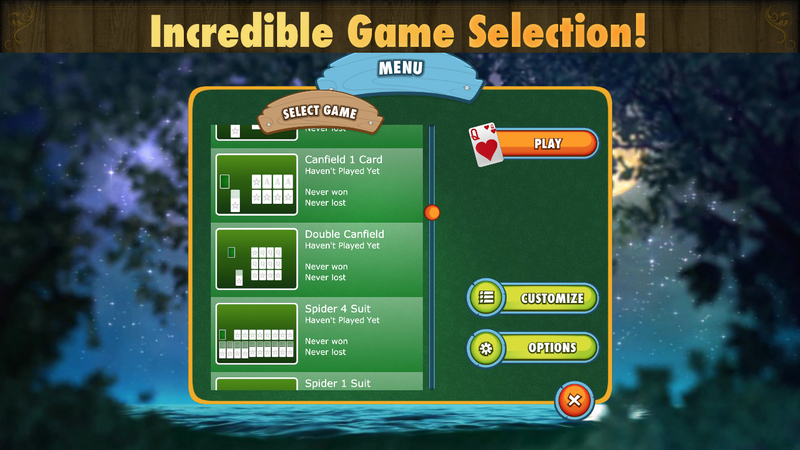 New Full Deck Solitaire Alpha for Windows and Mac!!! We’re busy working on the next version of Full Deck Solitaire and we’re ready for some early alpha testing. Only download these versions if you’re prepared to test and report feedback to support@grlgames.net. You can download the Mac Alpha here (requires OS X 10.7 or greater) and the Windows version here (requires Windows 7 or later). Please be aware that these are very bare bones, and although we think they are ready for testing there are bound to be bugs!